Defines Accelerometer, LinearAccelerationSensor and GravitySensor interfaces for obtaining information about acceleration applied to the X, Y and Z axis of a device that hosts the sensor. The utilization of accelerometers reaches out to different controls, both scholarly and purchaser driven. For instance, accelerometers in PCs shield hard drives from harm. 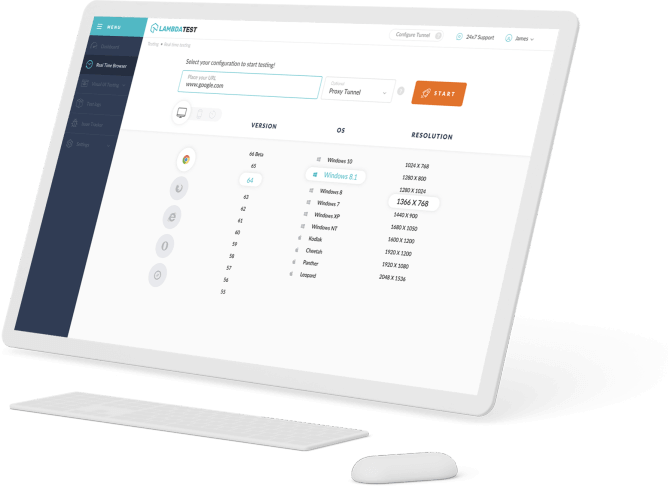 On the off chance that the workstation were to all of a sudden drop while being used, the accelerometer would identify the sudden free fall and quickly kill the hard drive to abstain from hitting the perusing heads into the hard drive platter. Without this, the two would strike and cause scratches to the platter for broad record and perusing harm. Accelerometers are in like manner utilized in autos as the business strategy method for identifying auto collisions and conveying airbags momentarily. 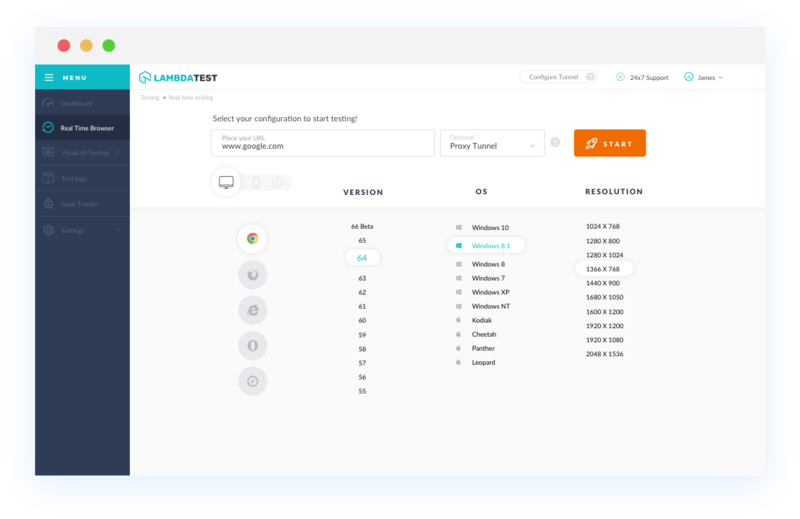 With LambdaTest you can test your website on 2000+ browser and OS combinations for cross browser compatibility issues and ensure that your webpage fallbacks are working fine on browsers that do not support Accelerometer. Chrome version 4 to 57 does not support Accelerometer.Chrome version 58 to 66 is not supported by default for Accelerometer but can be enabled by the "Generic Sensor" experimental flag in about:flags. Chrome 67 supports Accelerometerproperty. Accelerometer. is not supported by Mozilla Firefox browser version 2 to 61. IE browser version 6 to 11 doesn't support Accelerometer. Safari browser version 3.1 to 11.1 doesn't support Accelerometer. Edge 12 to 17 does not support Accelerometer. Opera version 10.1 & 53 doesn't support Accelerometer.